Diesel Slandy Jean in '0681P' is a super slim-skinny fit that features a faded wash to the front and a silver button fastener. 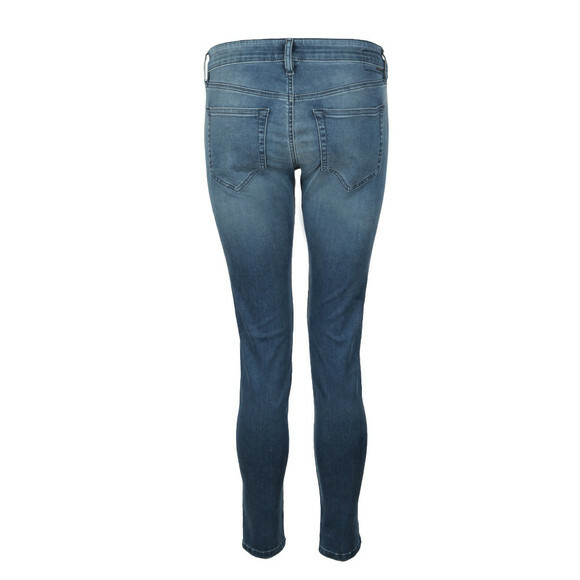 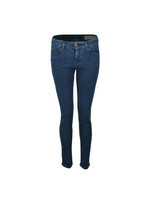 The Diesel skinny jean has been constructed with a super stretch that ensures shape is kept wear after wear. 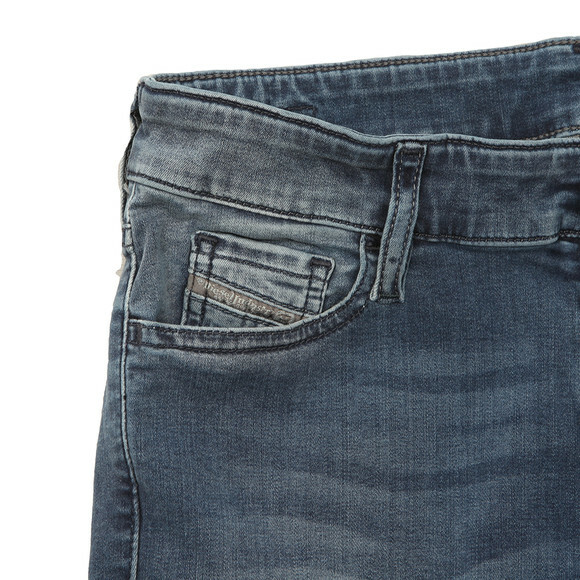 Diesel branding features to the inner pocket.